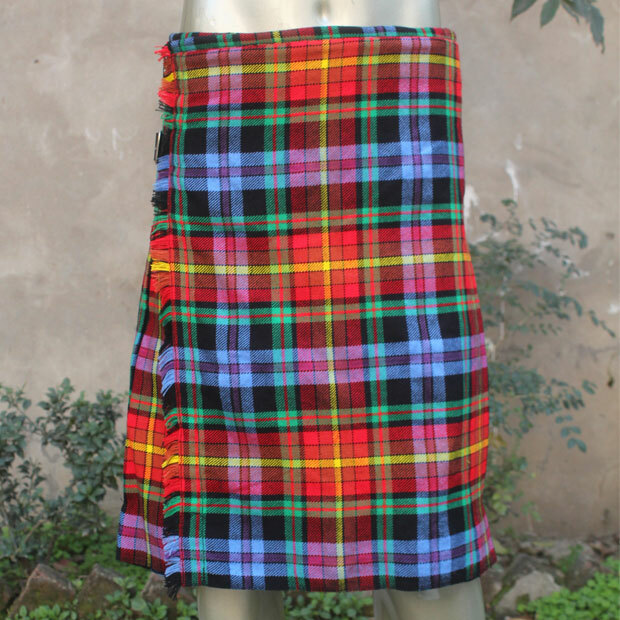 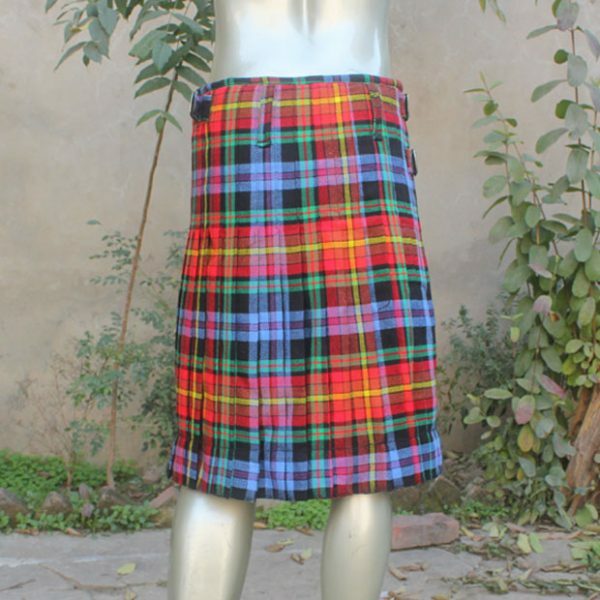 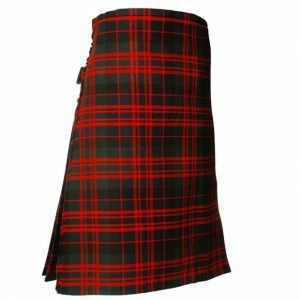 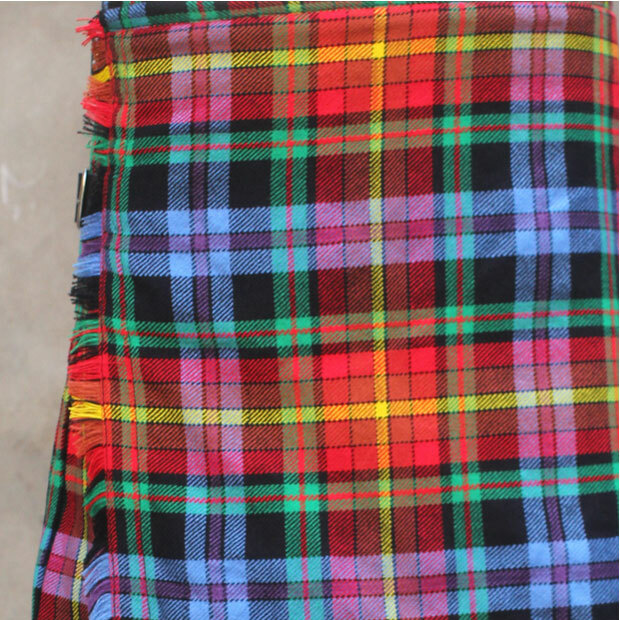 LGBT Tartan Kilt is best for events like Weddings, New Year’s parties, Robert Burns dinners, ceilidh etc then this LGBT Kilt is the perfect choice for you. 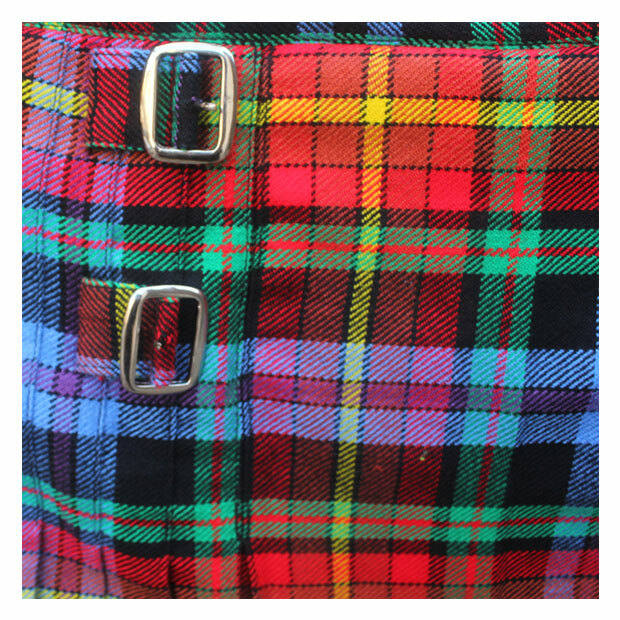 Our New Men’s pleated tartan kilt made of the ‘LGBT’ tartan. 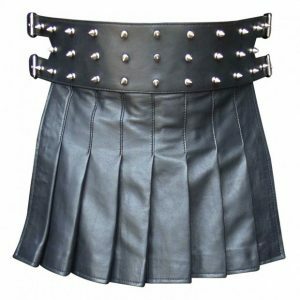 Kilt comes with 3 same fabric adjustable straps allowing for 2″ adjustment strap.